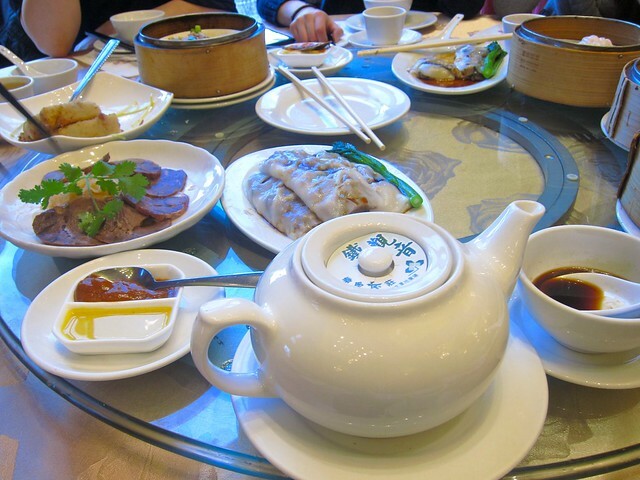 Dim sum at Shiang Garden Restaurant in Richmond on December 22, 2010. 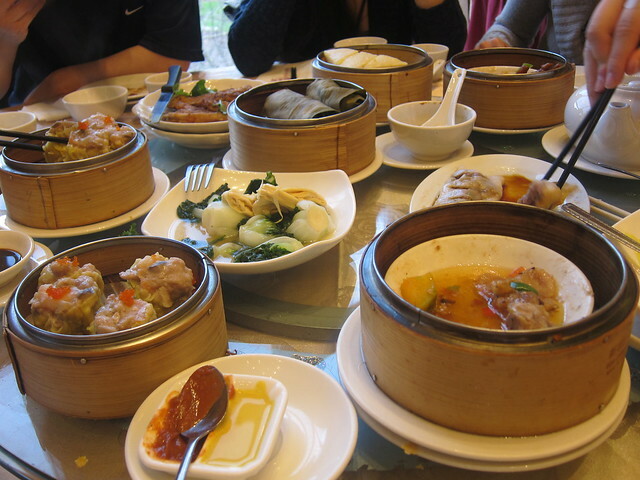 My extended family and visiting cousins decided on some good old dim sum for lunch. Shiang was pretty packed on a pre-holiday weekday. Shiang seems like one of the classier restaurants for a tad more upscale dining experience. Everything seemed of top quality and taste. 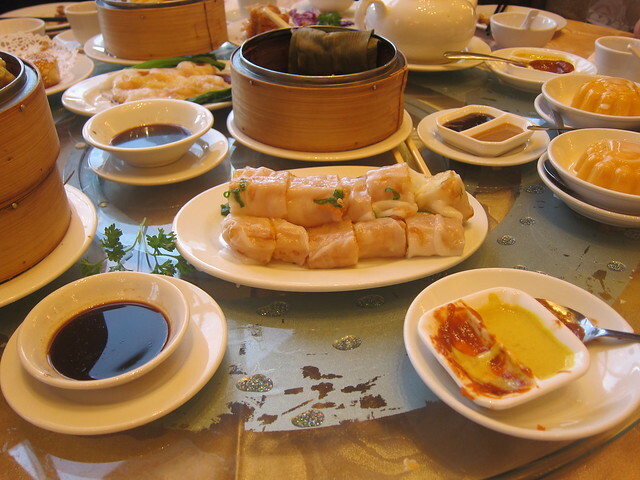 They had all the staples har gow, rice noodle rolls, dumplings, and so as well as a few specialities. We ordered quite a bit of food with a dozen of us at a large dinner so we got a large variety of dishes. 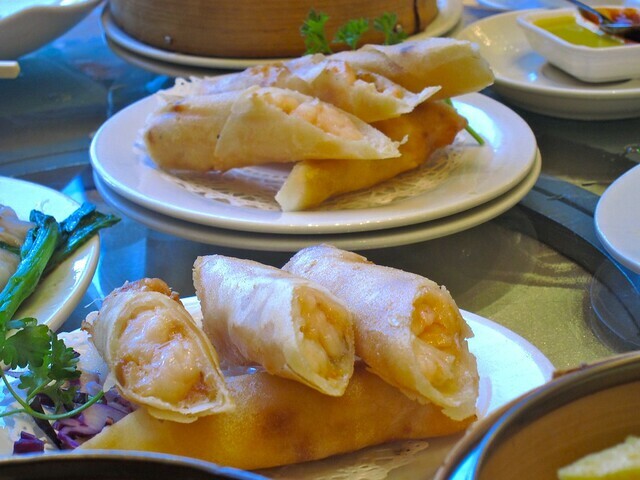 The Chinese spring rolls were also delightful in taste and texture. 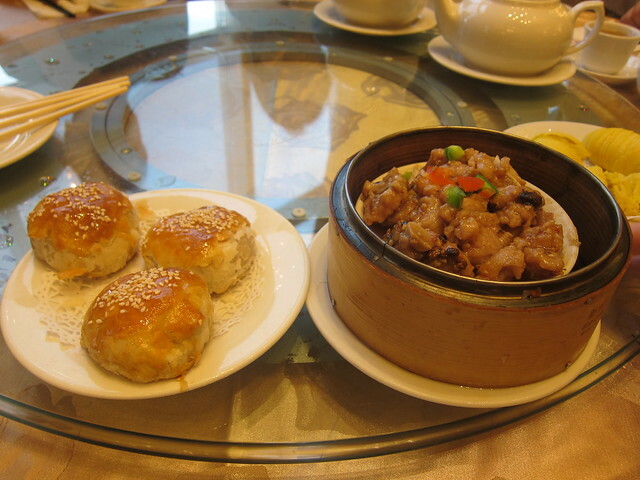 The bun and meat dishes were of particular tastiness. All the dishes were of good quality and taste. I found the meal solidly cooked and served. 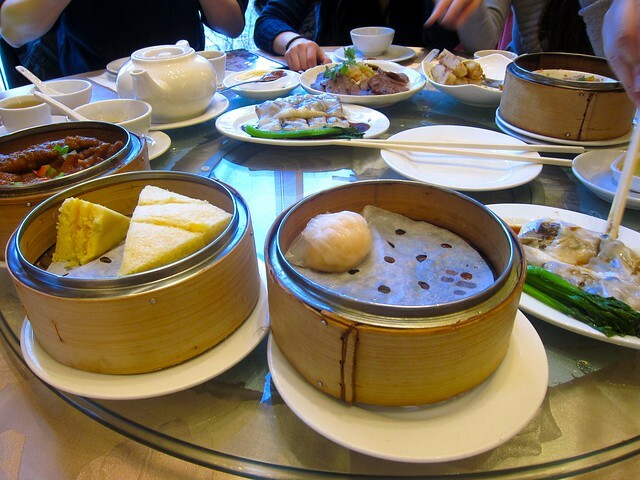 Our family was quite satisfied with the appetizing dim sum lunch we had. 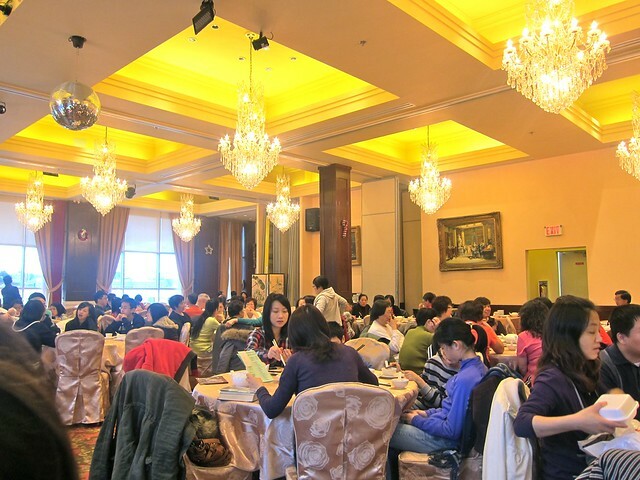 The service was pretty prompt and friendly for a Chinese restaurant with fair prices. I would happily go back.